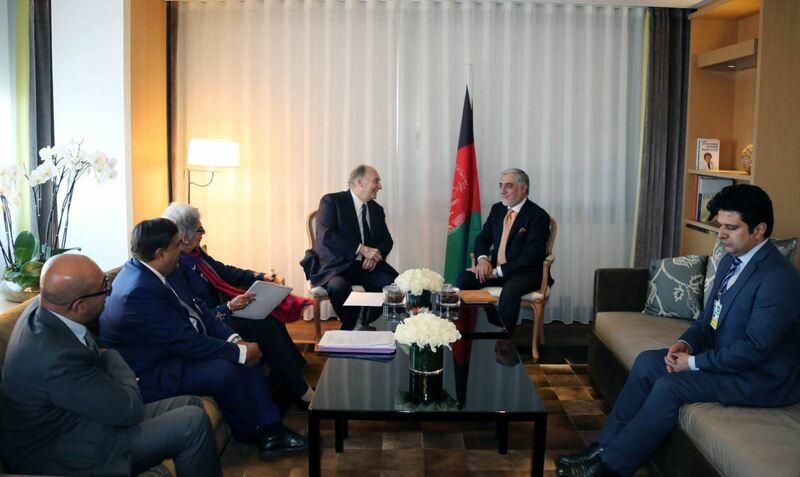 Dr. Abdullah Abdullah, Chief Executive of the Islamic Republic of Afghanistan met with Prince Karim Aga Khan, leader of the Ismaili Muslims, in his residence in Geneva. The Chief Executive thanked Karim Aga Khan for attending the Geneva Conference on Afghanistan and his foundation’s contributions to Afghanistan and called for continued and increased assistance. 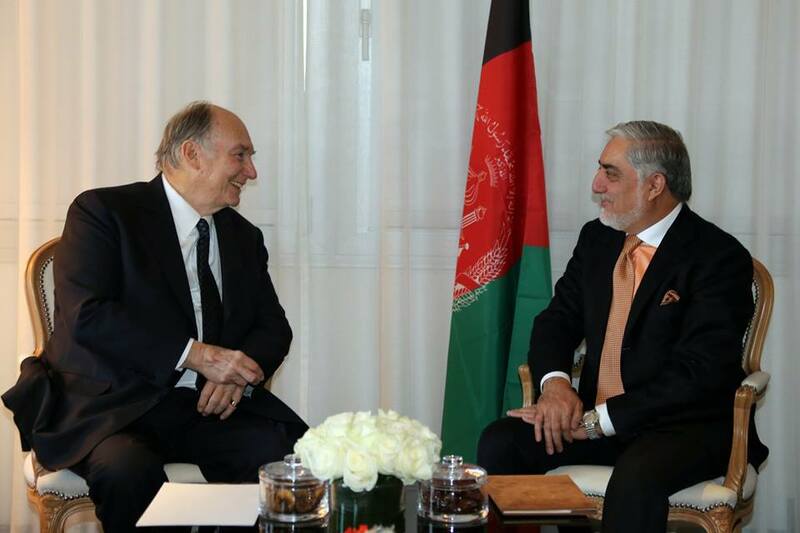 Prince Karim Aga khan, thanking the Chief Executive, stressed that Afghanistan had a special place for him and he would continue his assistance to Afghanistan.